A neck to neck race this month with our Snap-Share and Win Competition. As many as 155 likes for the winner! It seemed like we had some professionals on board. The level seems to be higher and higher each month. Behind the scenes, we have been busy. 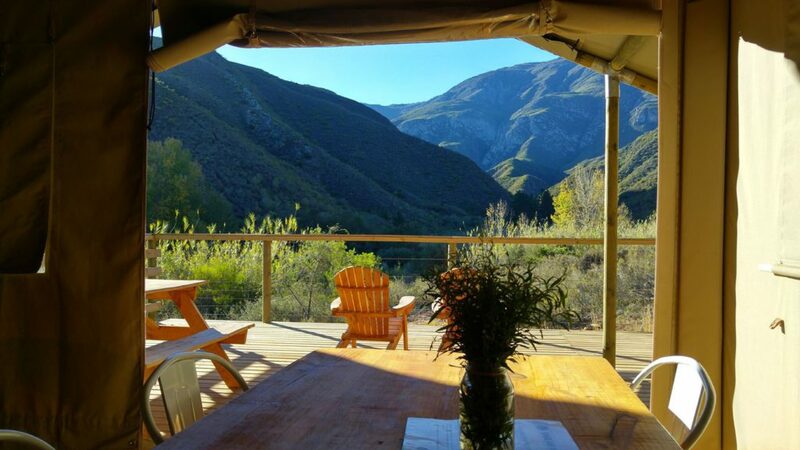 Since the beginning of May we have had our AfriCamps Team busy with the extensions of AfriCamps at Klein Karoo in Oudtshoorn. In addition, we are also building Africamps at Stanford Hills Estate! A whole new AfriCamp location which will open in early October. Book your stay now! This month, instead of uploading all the photos, we have selected the top 10 photos (chosen by the AfriCamps team) and you all have to do is pick the winner! * Note: We closed our competition on the 8 June. 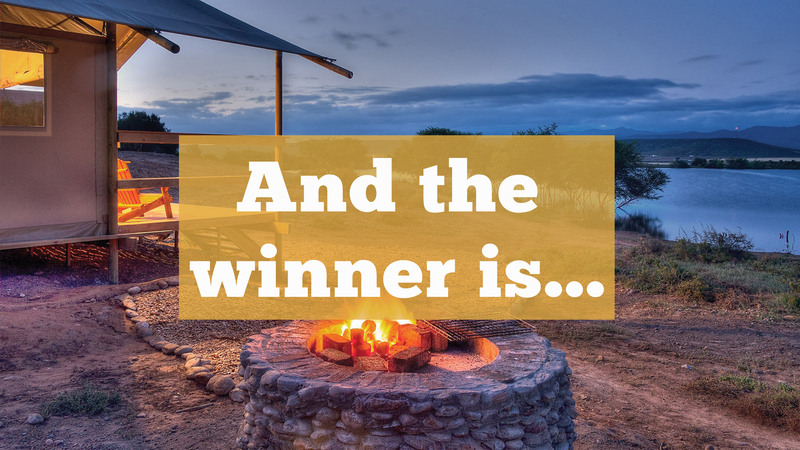 The big question is, who will win a free night’s stay at one of our AfriCamps or a cashback of R500? 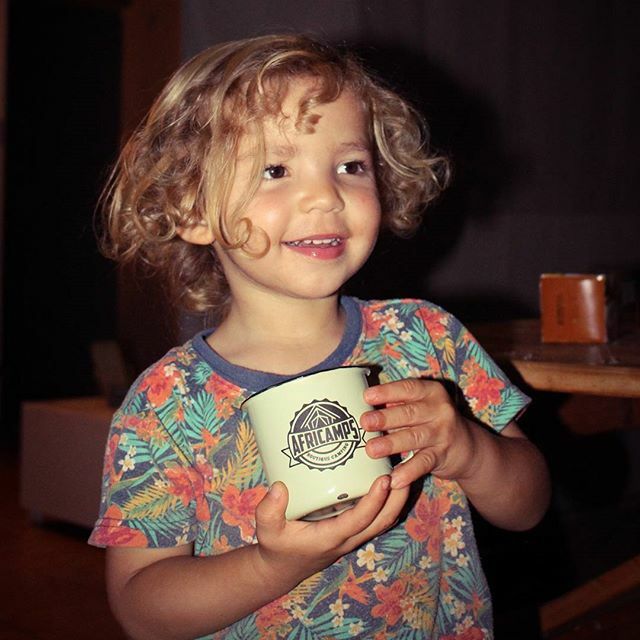 Once again the cuteness rules with kids taking over AfriCamps. This must be one of our sweetest mug shots. Well done Natasha Murray your photos made it twice into May’s Snap, Share & Win Competition. 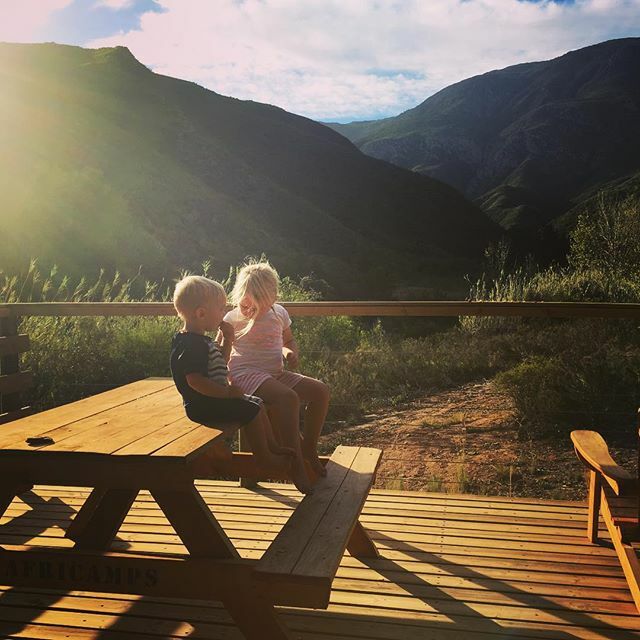 Look at these two just chillin’ on the deck at AfriCamps at Pat Busch in Robertson…Thanks, Neon Angel for the picture! Hmm…. 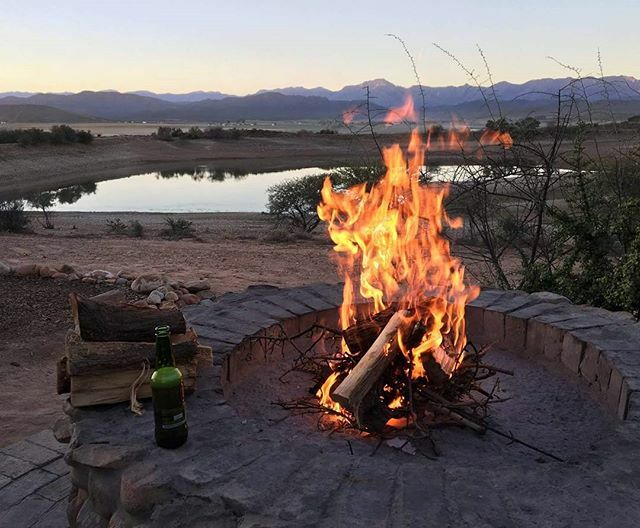 making fires and drinking beer, now this is an Africamps sight to love. Great photo Esmee Schuurman. 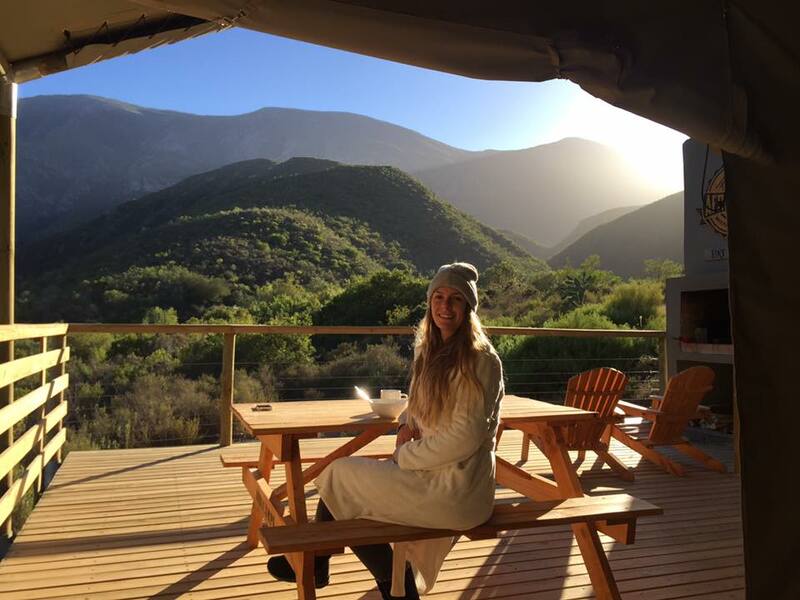 Look at that view of the Swartberg Mountains in the background. 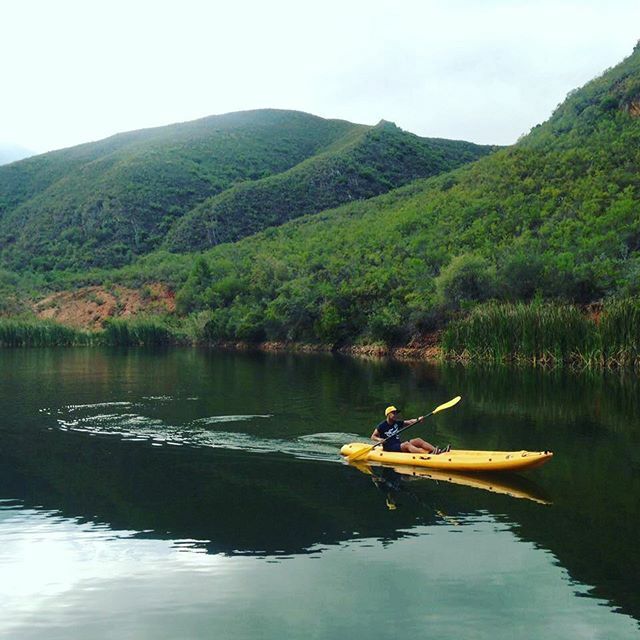 AfriCamps Klein Karoo is picturesque as always. A picture that describes AfriCamps perfectly.! Just a nice getaway with your loved ones. Thanks for the photo glamper Neon Angel. We love action shots, especially when they have that beautiful view in the back. Great shot Shimi Donald Kau. Views like this in the morning, lovely. Great picture Steffen Schroeder! 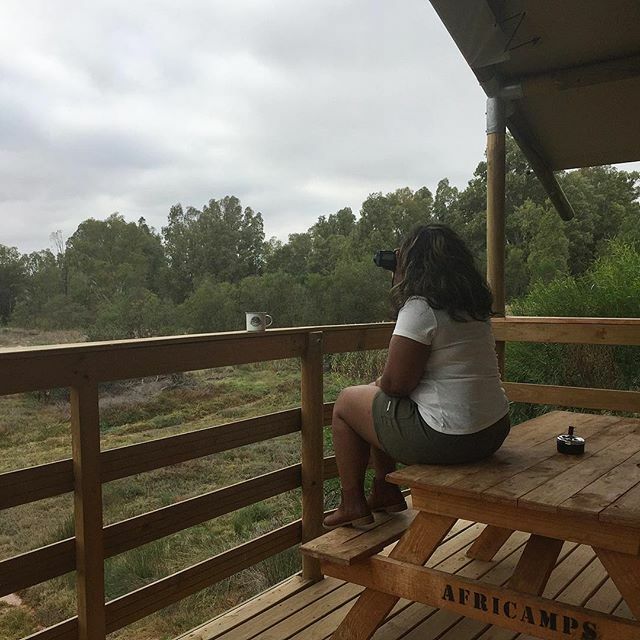 Bird watching from the deck at Africamps at KamBati in Swellendam. 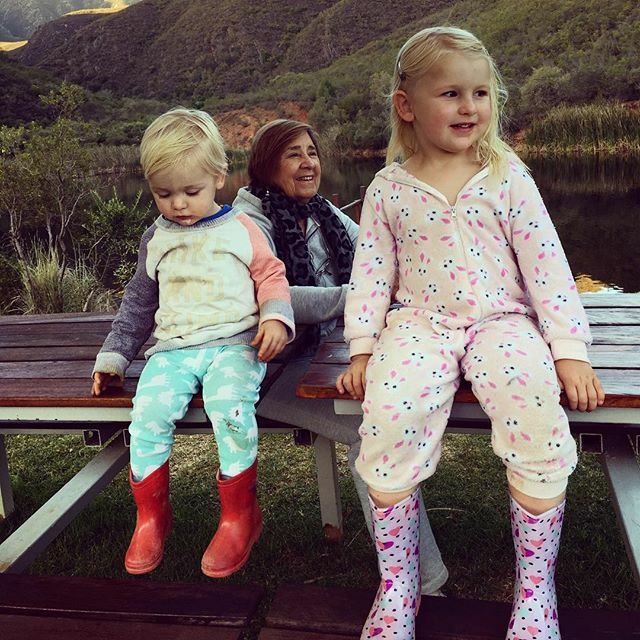 Thanks, glamper Stephanie Marthinus for the picture! What a great picture Michael Oxley and congratulations on your wedding! You had so many likes but unfortunately a few short of the win this time. 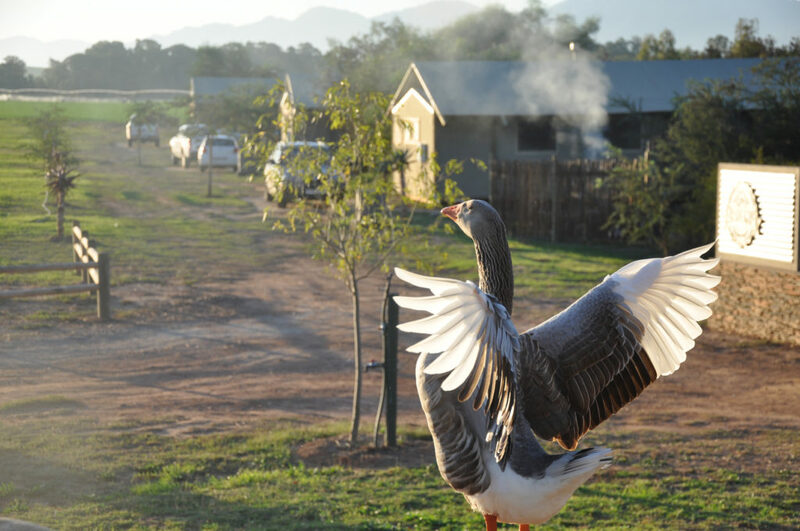 This majestic goose greeting the morning sunrise. 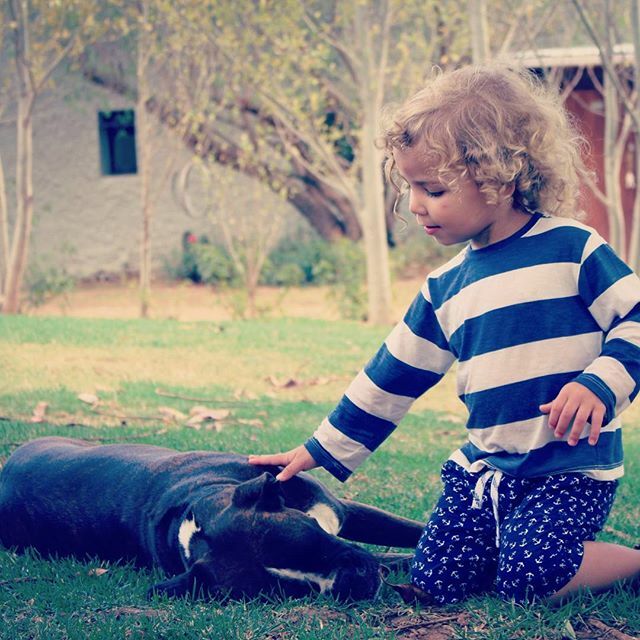 What a fantastic shot Elmarie van Zyl! Your post got the most likes on Facebook. We hope that you enjoyed your time at AfriCamps at Kam’Bati. Pop us an email at hello@africamps.com to claim your prize. Thank you to everyone who entered! Keep snapping and sending us those photos and next month, you could be the winner of a FREE NIGHT’S STAY OR 500 CASH BACK. Do you want to read more about AfriCamps, follow our blog here.